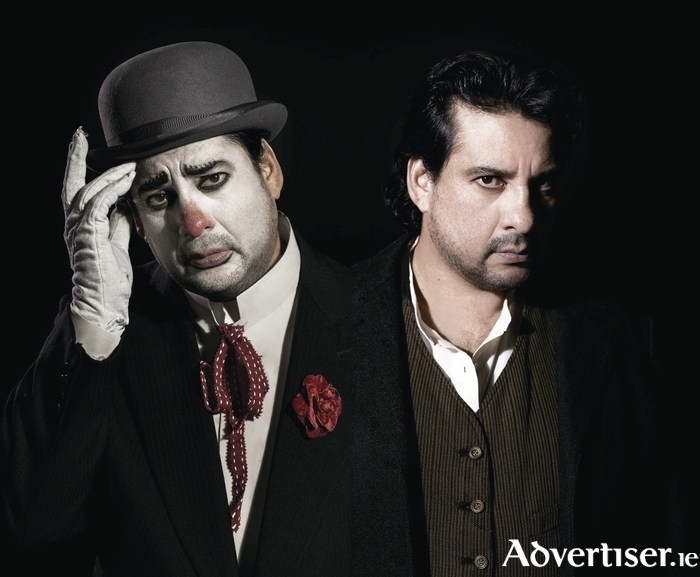 CAVALLERIA RUSTICANA and Pagliacci, two classics of opera, are being performed at the Metropolitan Opera, New York, and will be broadcast to The Eye Cinema, this Saturday at 5.30pm. Cavalleria Rusticana, composed by Guido Mascagni, tells the story of love and betrayal as well as the attitudes of a closed religious society. Pagliacci, by Ruggiero Leoncavallo, revolves around the deceit and suspicion of two lovers uncovered in front of all during a comedy performance. Since 1893, these two operas have commonly been performed together in a so-called Cav/Pag double-bill, and their universal popularity is based on the searing personal drama played out in the lives of ordinary people, along with some of the most loved music in the entire opera repertoire.